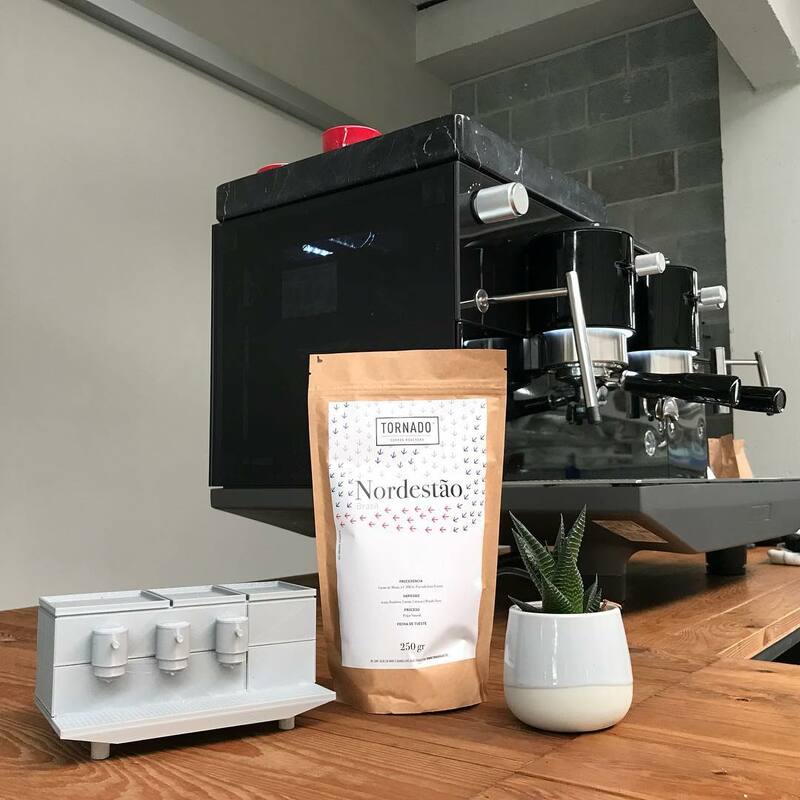 One of the first micro-roasteries focused on specialty coffee in Spain, Tornado Café started in 2006 in a rural hotel in the old town of Peñíscola, where they used to roast their coffee just in front of costumers. 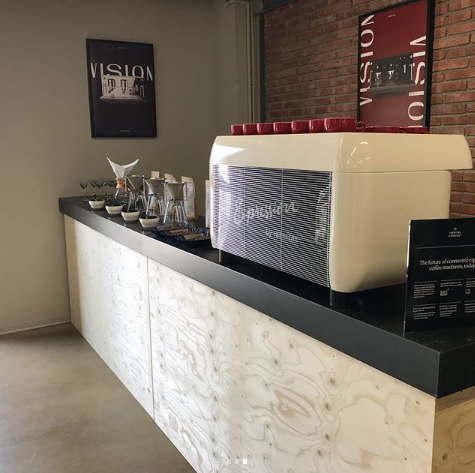 Now placed in Granollers, Tornado Café still crafts finely roasted coffees –guided by their senses of smell, sight and taste, sharped throughout more twelve years of experience– using roasters handmade by themselves. This enables them to know and control every single factor within the roasting process – including water. Guido Buitenhuis is Tornado Café’s roastmaster. 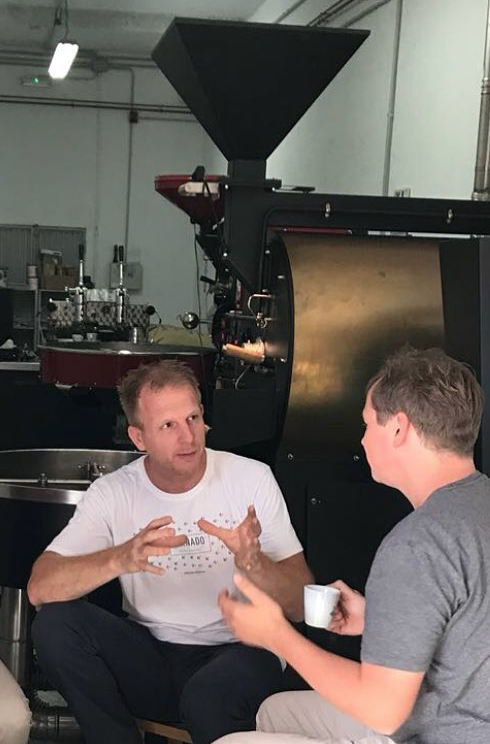 In this interview, he explains The Coffee Universe the importance of filter systems and how essential is using the best water to prepare the best coffee. Tornado Café has clients in cities with different water types, such as Barcelona, Madrid or Alicante. Could you define them? Barcelona has two water types depending on which river gets it from: in the Northern area, supplied by the Ter river, it has a high amount of calcium carbonate; the Southern is provided by the Llobregat and its water contains even more calcium as well as sodium chloride… if we had to define them, we’d say that the Southern water is worse. In Alicante, as in every Mediterranean city, it is also quite hard. Madrid, however, has a soft water, supplied by the Isabel II canal; it used to be a very high-quality water. But, anyway, water is very changeable – for instance, we’ve gone through a severe dry season, in which water was carrying many residuals; right now, after all the rain, it’s got quite better. Where have you encountered more problems? Barcelona has the worst water… As I said, its water is quite hard. Has it ever happened that some of your roasts tasted perfectly in one city but not in other… and that it was because of the water? Yes, it’s happened a few times. One time it was because the osmosis system wasn’t working properly… other because the client was only using a descaler system, when, for their water characteristics, a filter was needed to remove impurities. By filtering the water used to brew. 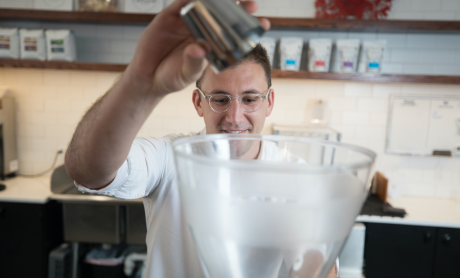 To serve the highest quality coffee, the first step to take is to connect a filter system to the espresso machine. So, prior to installing the equipment, we normally tell them to analyse the water hardness in their area, and, once done it, we recommend them a suitable filter. We do so for two reasons: firstly, to protect their espresso machine, and, secondly, to avoid any bad smell or taste in the cup. We try to make them aware of the importance of water quality in brewing good coffee. Water is a tricky element in the coffee brewing process cause, while some of the minerals are needed in order to fully extract its characteristics, they can also impair the espresso machine. Where is the balance? We like to repair old coffee machines, and we have found many eaten up by limescale, with blocked tubes due to residual salts. But this also happens to new machines if they aren’t carefully treated. The balance is purifying your water to remove limescale, chlorine and other harmful components, reducing excess magnesium and calcium carbonate, and then adding the right amount of minerals so as to ensure the full enjoyment of the aroma, taste and other notes of the brew. When did you become aware of the importance of water in the coffee making process? Do you think that there is awareness within the sector? I would say that we’ve been concerned about it from the very beginning as specialty coffee roasters. 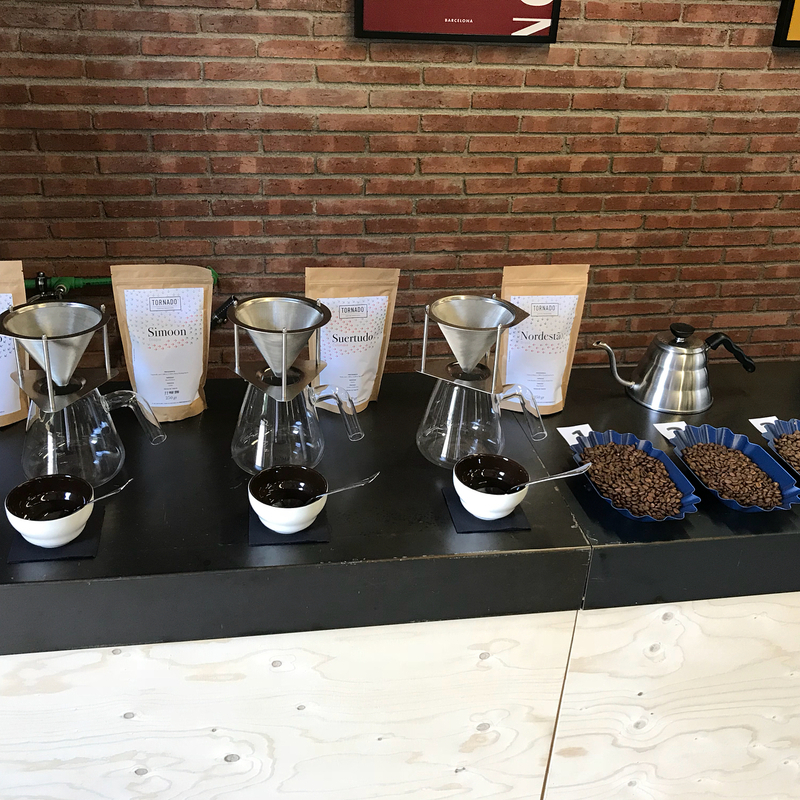 We’ve always been aware of the importance of working with the best water in order to prepare the best coffee, with no bad taste or bad smell. 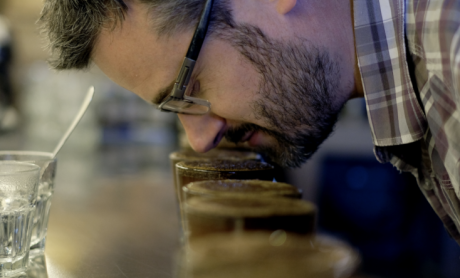 In the past few years, commercial roasters have been becoming aware of it too. Even so, it is not primarily a matter of flavour, but rather a matter of protecting the equipment from limescale. It is a different concept. You have already worked with the new Iberital VISION. Among other technological features, it includes an innovative hydraulic system. To what extent does it optimize the process? Well, although VISION still needs to be connected to a filter system, the advantage is that the water is directly taken from the supply network and then sent to each group through independent hydraulic circuits. This way, it avoids any residual salts, minerals or alkalinity formed as a consequence of boiling, so the water used in every delivery is always served in its best quality. And, as I said, the better the water, the better the coffee. What if it’s the water?